Or let us design one for you. 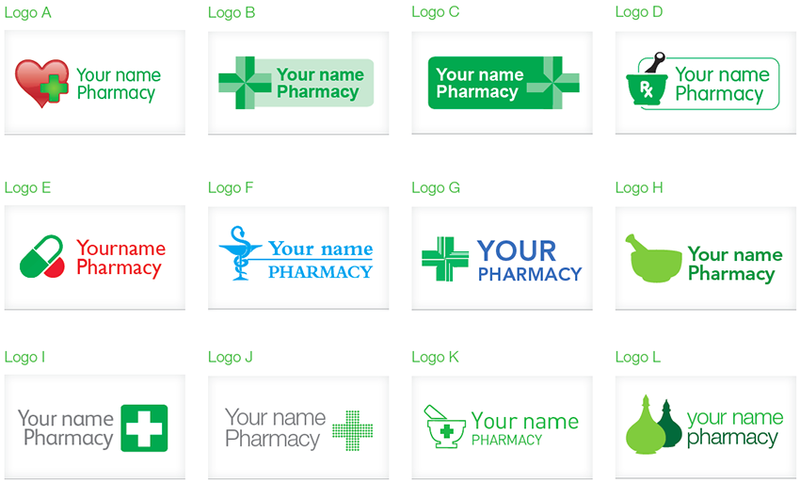 Click here to view our range of logo templates. Don’t have a usable logo? We provide free logo templates or call us to discuss. We·ll send you a selection of samples branded with your logo. Click here to view the range available and suggested opening orders. Select your supplement range and we’ll do the rest! Click here to view cost-saving benefits.